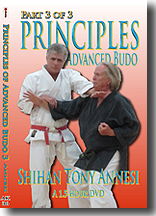 A review and summary of many principles previous covered in the Master Class series with emphasis on Passing, Yielding & Leading, Receiving, Methods of Throwing, Off-balancing, and Weight Control. 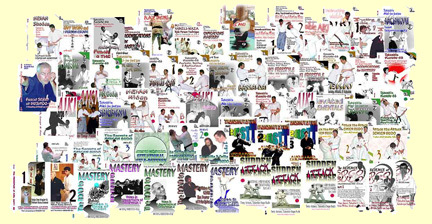 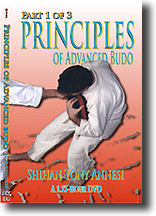 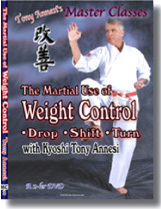 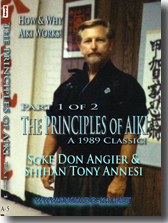 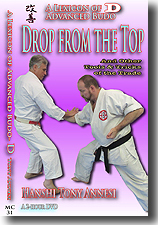 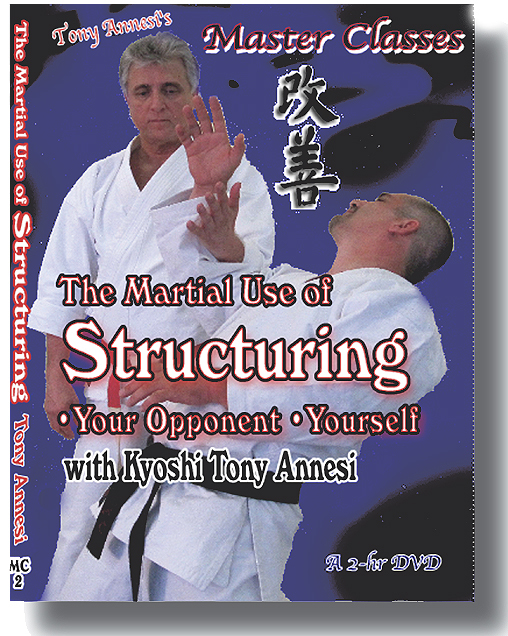 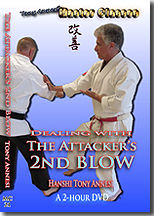 Hanshi Annesi offers all new examples from Judo, aiki, Karate, and Seiken Budo. 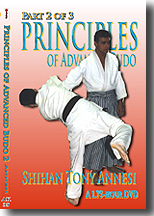 A great way to review or a fine place to begin the study of principles. 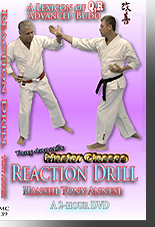 DOWNLOAD: 2 Hours, MC-10-DL, $49 Within 24 hours, we will send you a link and a password.